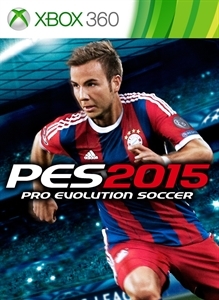 The Games on Demand version supports English and Swedish. 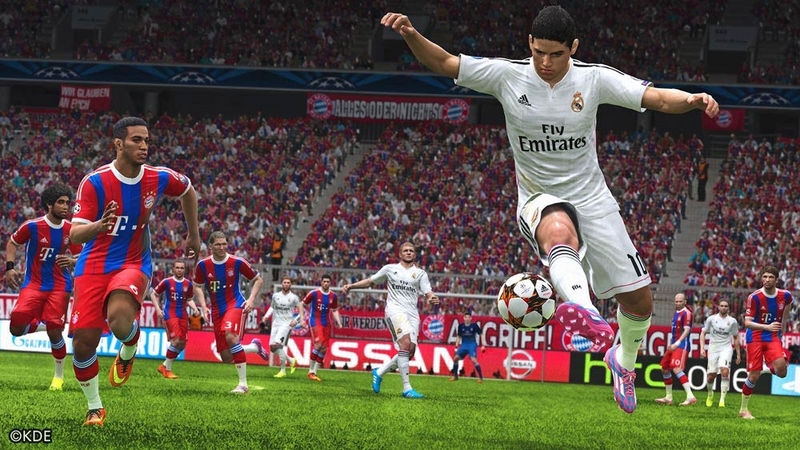 Powered by the incredible FOX Engine, PES 2015 delivers unrivalled on-field action, and a wealth of new modes and additions. 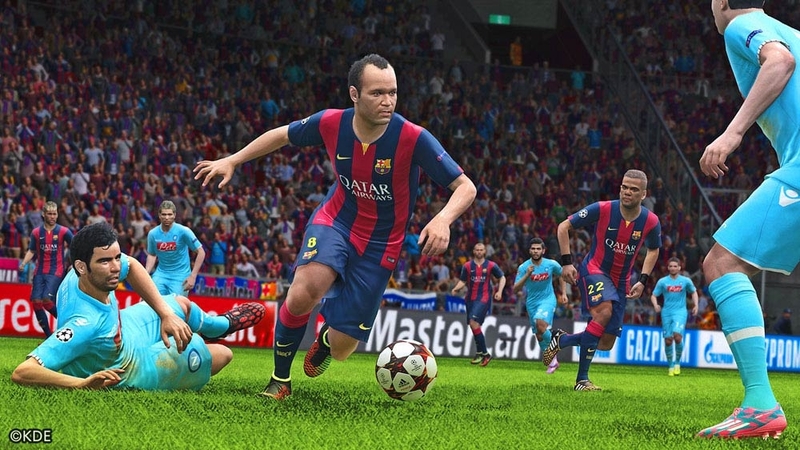 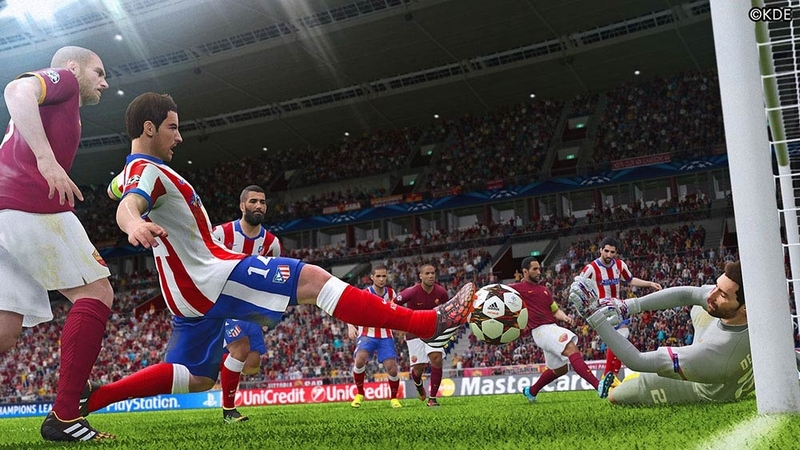 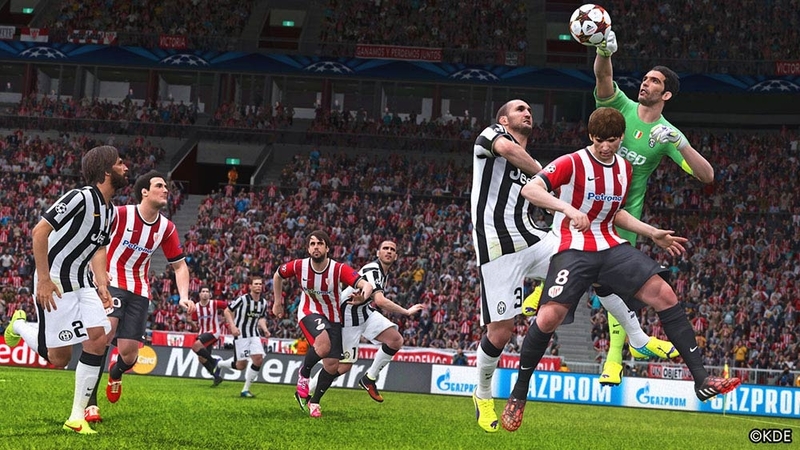 Returning to the core PES values of slick control, total responsiveness and stunning gameplay, PES 2015’s players and teams look and behave just like they do in real life.